With rapid acceleration of technology, industry and government, agencies recognize the need for young engineers who possess an understanding at the system-level for complex data center processing operations. 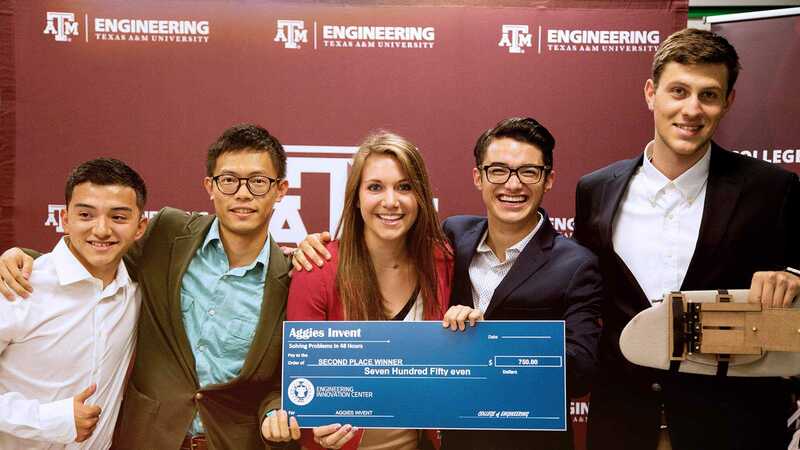 The Texas A&M University Department of Industrial & Systems Engineering has developed a high-quality education program for a new generation of engineers who are prepared to deal with the specific needs and challenges, or the complex environments of modern data centers in the government, industry and academia. The certificate provides an integrated education preparing a new workforce for the specific challenges involved in planning and decision making for running the operations, designing the infrastructure, and managing the resources in large-scale data centers. The technical focus of this certificate revolves around the development of the critical skills needed by employees of data centers including a theoretical and practical foundation in the critical top areas of power, cooling, effective systems management, and computer systems. This certificate program, which began in Fall 2014, includes a set of courses to assure students develop this knowledge and skills set. 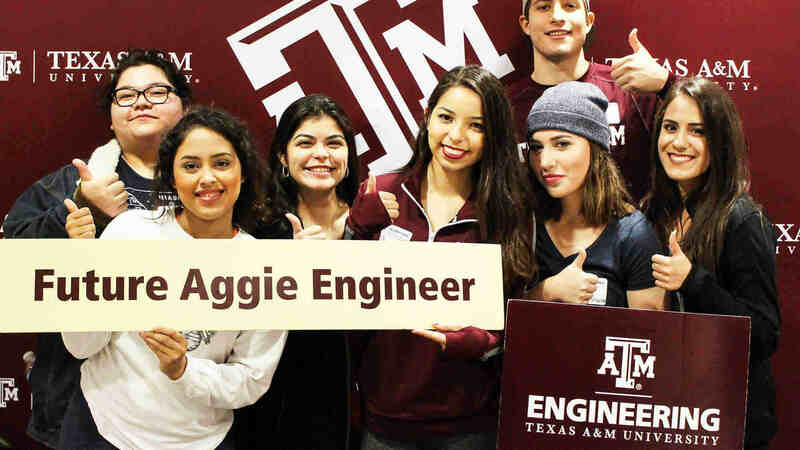 Students will be able to go beyond understanding concepts and demonstrate appropriate usage of systems engineering principles in a design context.